Supporting Women In Geography (SWIG) is an international group that aims to create a supportive network together, and has numerous chapters across US cities and some European countries. 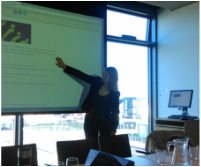 It began in Ireland as an informal women’s networking group based at Maynooth University. At lunch/meetings, staff and postgraduate students would discuss the particularities and hardships of being a woman in academia, and geography specifically. Often we would brainstorm through problems people were having, based on experience and advice. 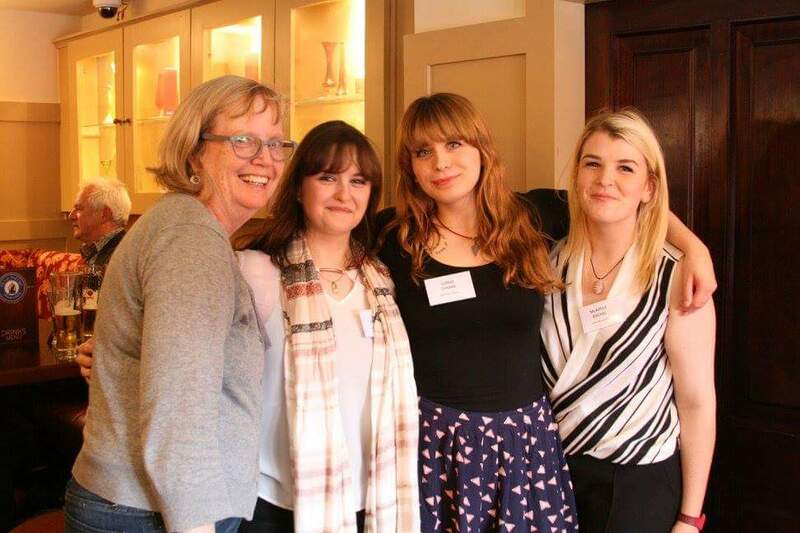 ​When the organiser of this group Dr. Karen Till, mentioned the international group SWIG, we, (Rachel Mc Ardle, Aoife Delaney and Lorna O’ Hara) became interested in creating SWIG Ireland. In May 2016, we launched the idea at the Conference of Irish Geographers through an informal happy hour. We want SWIG Ireland to be useful to women, to be a way to show solidarity, support and advice. We also want SWIG Ireland to be a positive tool in recognising the diverse perspectives that women can bring to geographical and societal debate. The key to this ethos is the idea that women are not alone and that collectively women and men can have a powerful impact on institutional change. 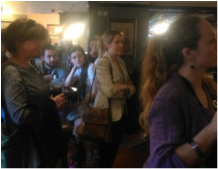 On Sept 16th we held SWIG Ireland’s first event: a panel discussion addressing issues that surround female geographers and also the future of SWIG Ireland. This was a panel discussion with Prof. Anna Davies, Dr. Niamh Moore Cherry, Dr. Lidia Manzo and Ms. Louise Collins Sarsfields, and Prof. Gerry Kearns as chair. We set up an interim committee as well as a taskforce to develop SWIG’s constitution. Over the coming months, we hope to gain more members and hopefully see the beginning of chapters opening around the country. The next big event will be at the Conference of Irish Geographers 2017 where we will be electing our first committee and organising a happy hour and possibly even sponsoring a plenary or organising a session. If you would like to join please email swig.Ireland@gmail.com or tweet us @SWIGIreland.